Sean Payton, like every football coach, has a chart that serves as a simple reference for when it strategically makes sense to attempt a 2-point conversion. This chart covers every possible circumstance in terms of how to proceed based on what the scoreboard says, making the decision as easy as possible. The context of the game and how it is managed from start to finish is imperative for success. The same is true when it comes to your home’s mortgage and refinancing. Through the course of a football game, there may be many instances when a 2-point conversion makes sense; likewise, throughout the life of a mortgage there may be instances when a cash-out refinance makes sense. A cash-out refinance is a new mortgage that will reset the rate and term of your loan. Whether you select a 15- or 30-year term, the rate will be determined by the market’s current mortgage rates. 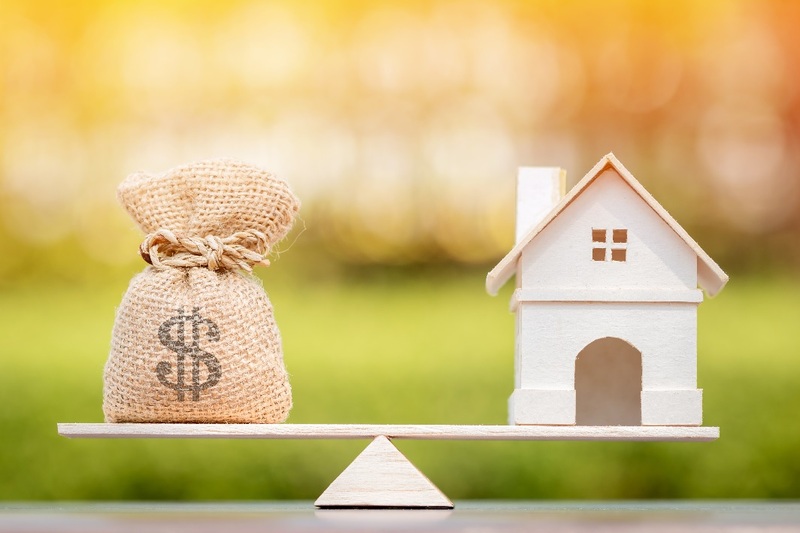 If these rates are lower than your current rate, a cash-out refinance allows you to access the equity you’ve built up while taking advantage of a lower interest rate. The cash borrowed from your home’s equity may be used to pay off high-interest debt that you may have. Credit cards often carry much higher interest rates than a mortgage. Eliminating this debt can save you money each month. Using the funds from a cash-out refinance to update your home by remodeling and renovation is a great option. Investing in home improvements can increase your home’s value. Whether you are making kitchen and bathroom renovations, adding on to the structure or making repairs, a cash-out refinance is a useful way to pay for these upgrades. These examples are only a few circumstances when a cash-out refinance makes sense. When used at the right time, it can be a tremendous advantage, just like a 2-point conversion. The home loan experts at Standard Mortgage (NMLS#: 44912) have been assuring homeowners make the right play when financing their homes for the past 90 years.